This movie was partly shot with an xbox-kinect in combination with the rgbd-toolkit. depthkit.tv/rgbdtoolkit The video was created by Spleeen. 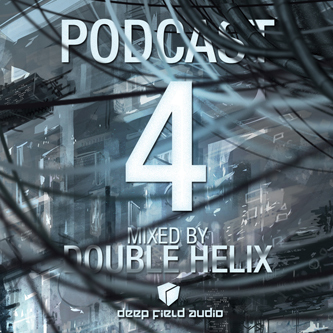 "Alex Seva brings his brand of dark, snarling drum & bass to Deep Field Audio for their 6th single." 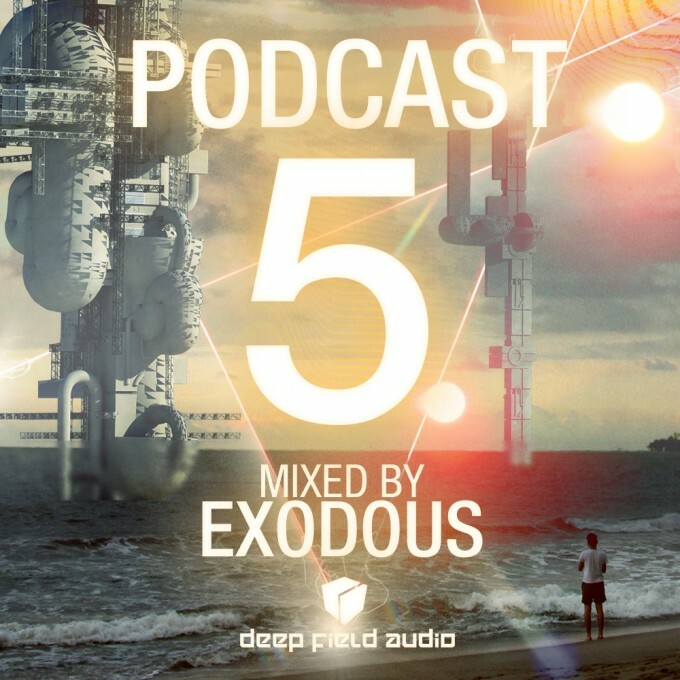 "I'm almost convinced that Deep Field Audio has some sort of gimp basement where they keep their artists chained up, cracking the whip, and forcing them to create really good tunes." "Double Helix’s newest single propels him straight into the champions league of forward-thinking drum & bass." 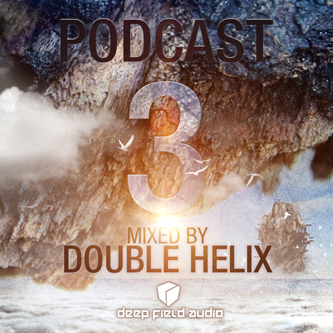 "A little less bassface and a little more movement"
"I’m a big fan of Double Helix and the work he’s doing for Deep Field Audio." "Manifold basses in scruffy fashion and rapid alteration and one of those delicious eighties snares that recently killed Tom Cruise in Oblivion"
"Matt McGowan had us all replaying this release a few times and smiling."